I’ve gone back and forth on posting my two cents on this topic for quite some time now. I happen to believe HR gets so much slack from employees because they don’t understand why we have to say no to something or why we implement policies that we do or ask the interview questions that we do, etc. I think HR is afraid to explain too many things to people outside of the HR world and it’s not working towards our advantage. Several months ago there was a social media contest run by someone and the winning organization was going to receive like 10 grand or something. SHRM was one of the organizations in the running. There were multiple rounds and all that was required was for people to vote. You could vote once a day. Navy Federal Credit Union blew SHRM out of the water in the last round. Why? Because they had a lot of customers voting and HR didn’t. Our organizations are like our customers, why wouldn’t we tell them about the resources we use (SHRM) to be better HR professionals. Furthermore if they know about our resources and could support them in a simple way like casting an online vote for SHRM don’t we all win? The employee is putting effort towards our professional development that loops back around to their professional development? Are you with me? This is a pretty simple example, but what I’m talking about applies to so much we do within our organizations. It’s okay to say “We have to document that because the federal government mandates we document it. We will do what we can to simplify the process etc. etc. work with us”. No need to keep them guessing, just tell them what you really do. I’m not saying go out into your workforce and start explaining other employees benefits package or health problems, just answer a question or two. Don’t be secret squirrel. 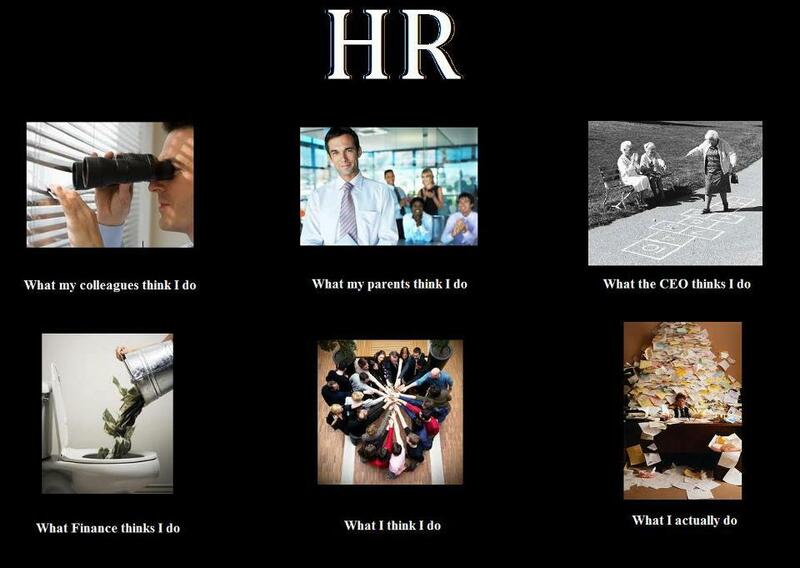 Don’t be an HR Information hoarder. **This is a post from January that never made it to the light of day, so here it is!